I’m here sharing my offerings to all, so if you do not have the money for a healing session, know that there is always a way. we can do a different energy exchange or you pay a small amount every month. If you have questions about a health issue your going through and you are in need of some guidance and healing advise now, I offer a 15 minute Skype conversation for free. Just go to the “contact page” and at me to your Skype contact. Send me a message and we connect. If you want to go deeper and learn more about natural ways of healing yourself in co-creation with your element cycles, your welcome to join me in my 5 day online course , starting in January 2019. 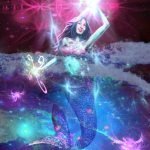 The link to the workshop tickets and a example that will assist you in understanding what “Healing yourself and creating with the Elements means, you can find HERE. My personal quantum healing is based in Shiatsu. 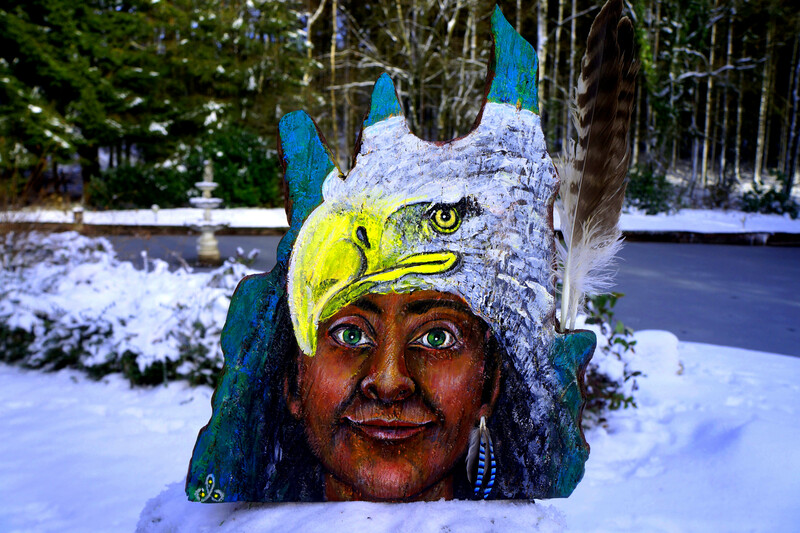 A Shamanic Element healing and activation journey with touch. 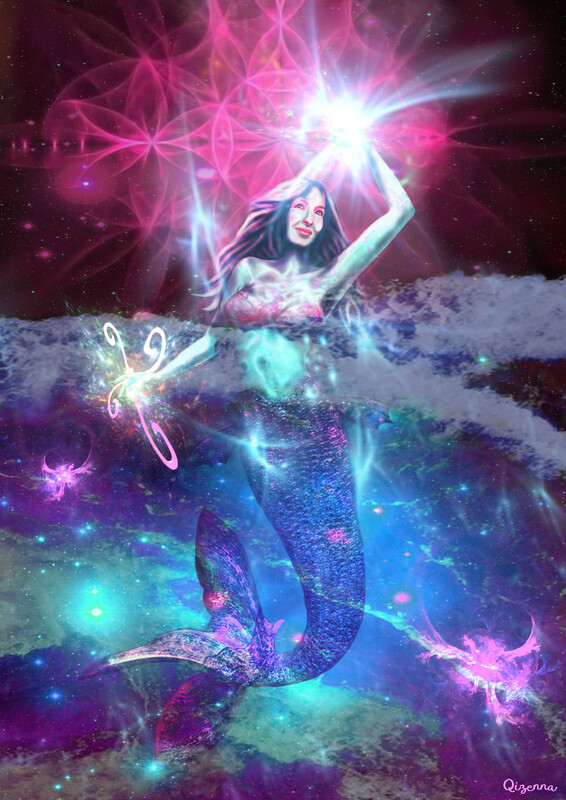 I will work with sound frequency and the Elements within and without you on all levels. Open up and transform unconsciousness layers that still hold inside shadow aspects. Activate and bring in the keys and codes that our here for you and guide you through new inner gateways, where new opportunities are a waiting for you. For this Personal Healing Session I need you here. In the now I am living in Belgium. It’s a B&B location so you can stay over for the night if you like. A magical place in the middle of the Ardennes, near the places Coo and Spa. I give the healing on the ground. You lie down on a Futon and please wear for the session some comfortable natural clothes. Your jewelry goes of. I love to give the healing in front of the fireplace. So all elements are represented. And of course the healing will take place in a sacred and protected energetic space. I will send you the address through mail. Higher Self Soul Painting available in different sizes and prices. During this Soul Portrait Painting session I align to your soulstream. I heal, transform and activate what is needed on a dna level, All I need is a clear picture of your face and your Higher Aspect that needs your attention in the now, will show itself to me. You can give me the freedom, or you can tell me what aspect you want me to connect to. Prices are between 80,00 and 1280 Dollar. It depends on your choice of size. After this Healing Paint Soul Portrait Session we will have a 30 minutes Skype conversation. My higher self guided me to connect Qizenna after seeing one of her posts on facebook and I’m glad I listened. 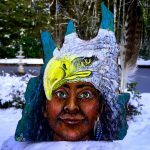 Her distance healing, painting and channeled messages of a former life as a Indian tribe woman, changed certain aspects of my life and was totally unexpected, in a good way of course. It is also a great pleasure to own one of Qizenna’s custom made healing paintings, it helps me stay grounded and enhances my intuition. It charges me with positive energy which helped me go through a life-changing experience. Thank you! Digital Soul Portrait printed on Aluminum, A3 size for 130,00 dollar energy exchange. During this Digital Soul Portrait Painting session I align to your soulstream. I heal, transform and activate what is needed on a dna level, All I need is a clear picture of your face and your Higher Aspect that needs your attention in the now, will show itself to me. You can give me the freedom, or you can tell me what aspect you want me to connect to.